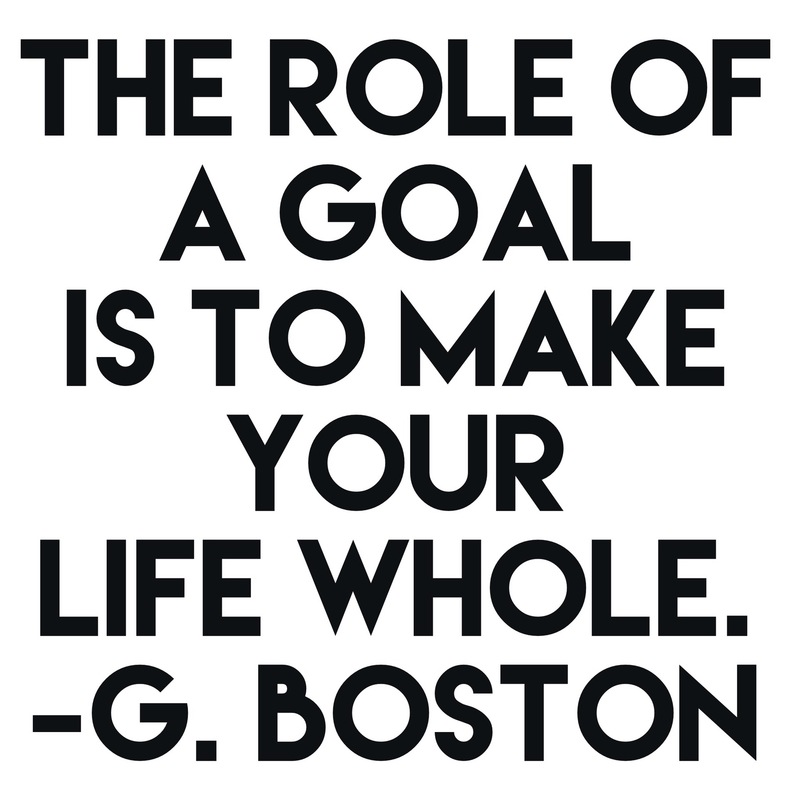 Quotes – The Goals. | musings at random. Just a little silly wordplay here, but the message is solid. Dreams and goals are great foundations to build upon; the pursuit of them adds to and benefits our lives in a great many ways. Find and follow yours.